Do you remember from yesterday in my Well Naturally post I said that I would be sharing with you today a yummy recipe? 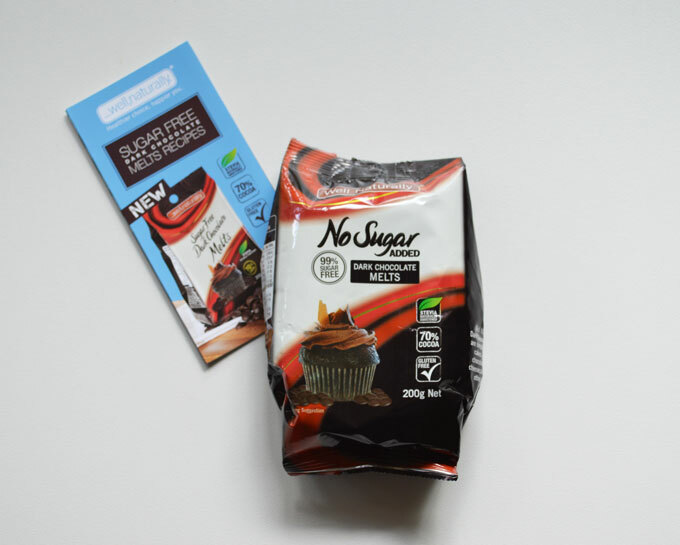 Well, along with the Well Naturally No Sugar Added chocolate family blocks that we got to taste test, there was a packet of No Sugar Added Dark Chocolate Melts. 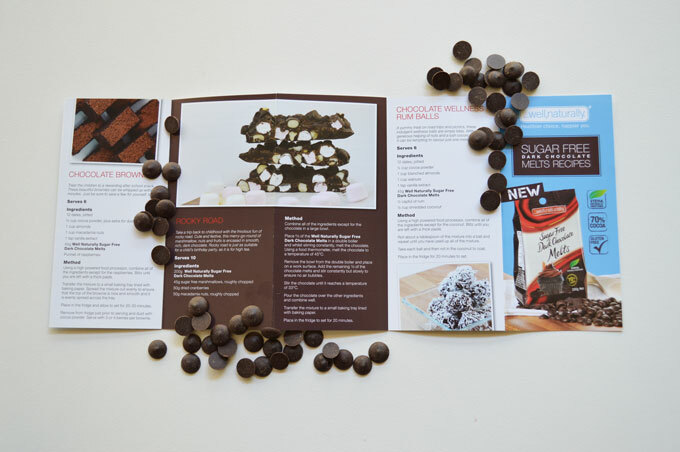 And there was a little leaflet with some very yummy recipes. What recipe should I choose? Hmmm?? 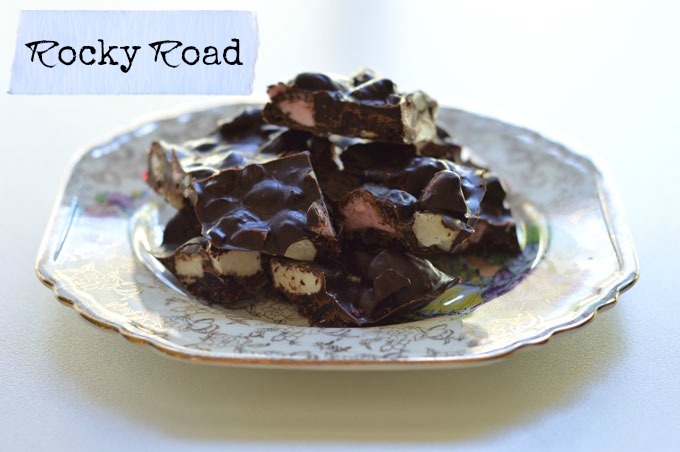 ROCKY ROAD!! 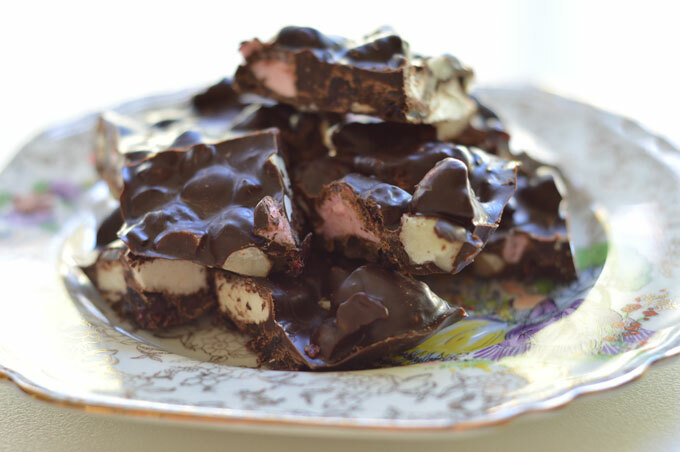 Delicious chocolatey, nutty, marshmallowy rocky road! Line a small square baking tin with baking paper. I used the microwave method to melt the chocolate. 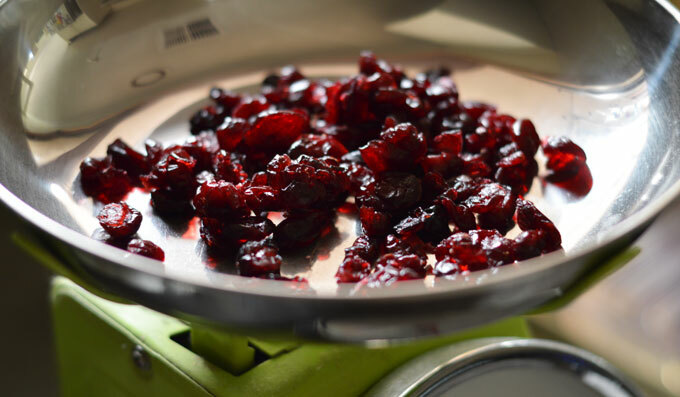 Melt in a microwave container and microwave for periods of 30 seconds on 50% power until it is almost melted. 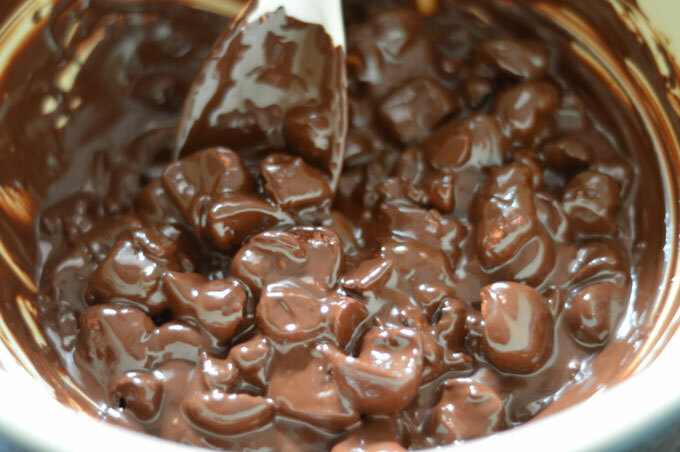 Make sure you stir the chocolate after each 30 seconds. 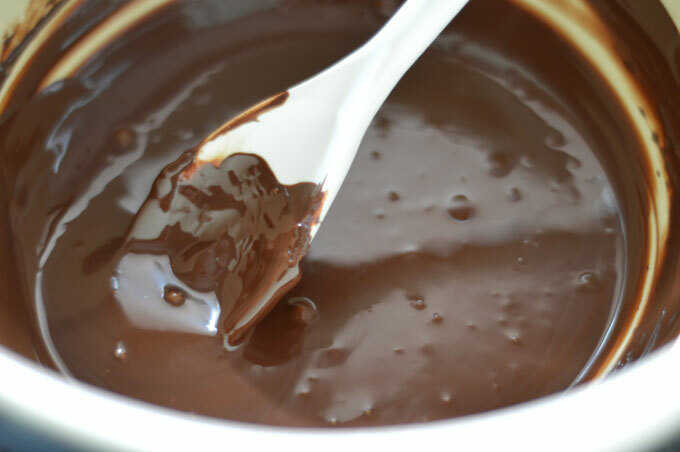 Be careful not to overdo it, so remove the chocolate when it's mostly melted and stir to melt the rest. Add all of the other ingredients and stir until it's all combined. Pour the mixture into the baking tin and place it aside to let it set or you can place it in the fridge to set for 20 minutes. 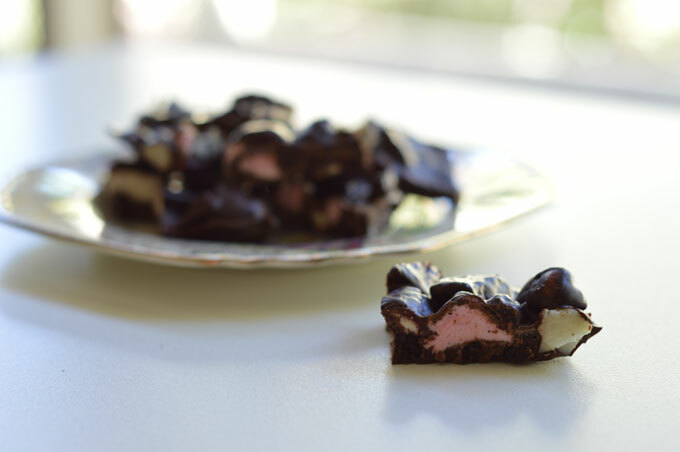 I love using dark chocolate for making rocky road. 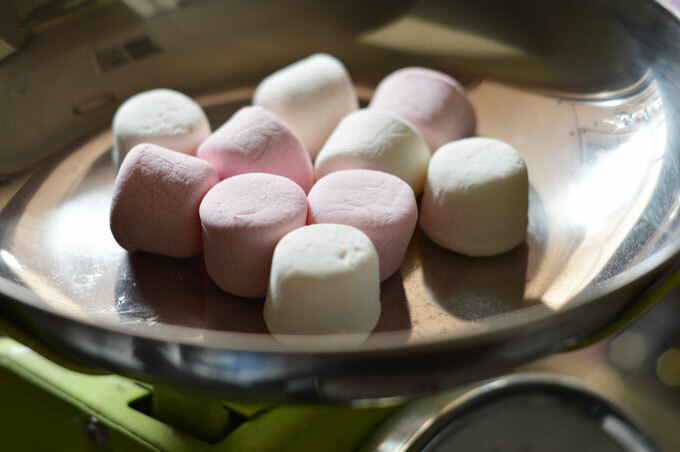 And now having found the Well Naturally No Sugar Added Dark Chocolate melts that means I can make rocky road more often and eat loads more! I like knowing that in some of the baking that I do there is less sugar in the ingredients. 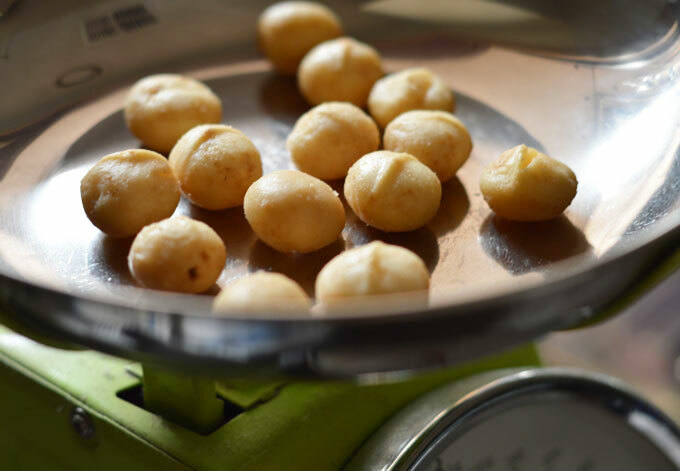 I try to reduce the sugar content in most of my recipes when I can. I think it is better for you and better for the kids. Now I know there is another recipe that I can use these yummy Well Naturally No Sugar Added Dark Chocolate melts. 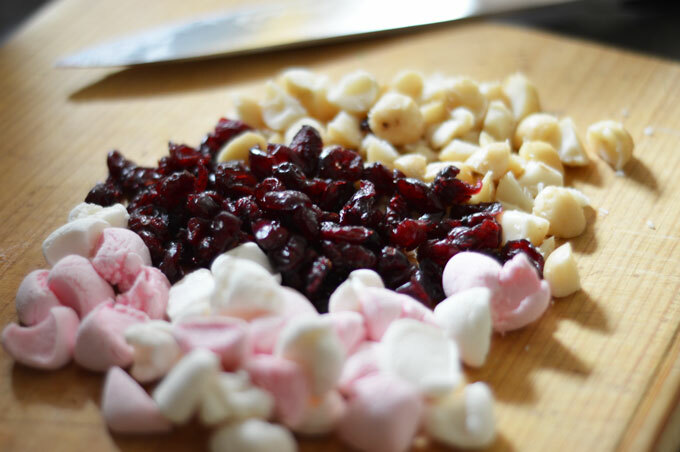 My Cranberry Cashew Clusters! 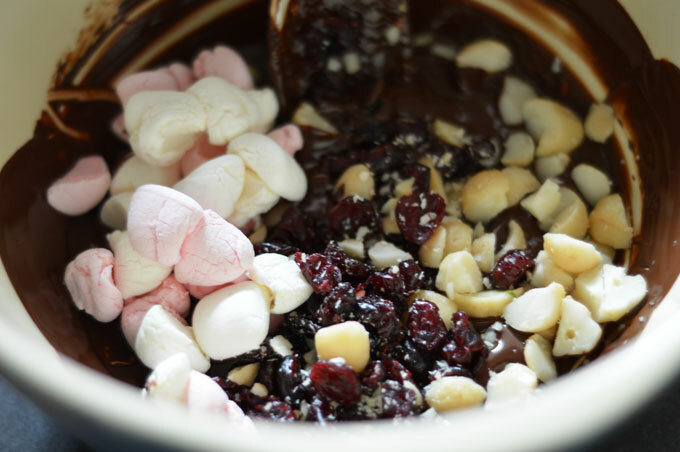 The melts will be perfect for these choccie treats. 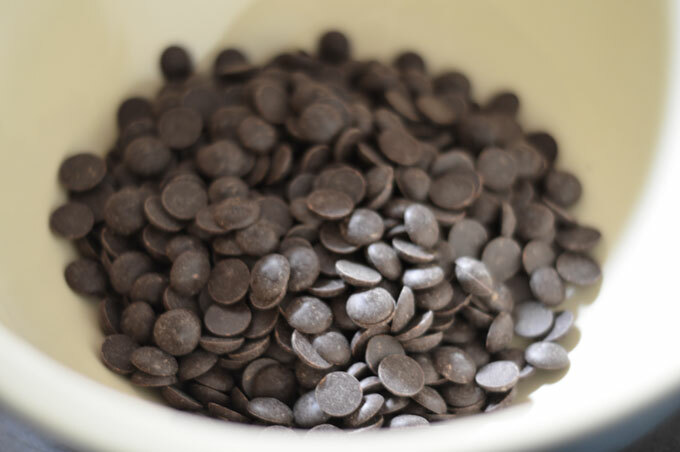 What is your favourite recipe that uses chocolate melts? Don’t forget I am giving away 2 x Well Naturally No Sugar Added Chocolate packs worth $35 each. You can head over to here to enter the competition.